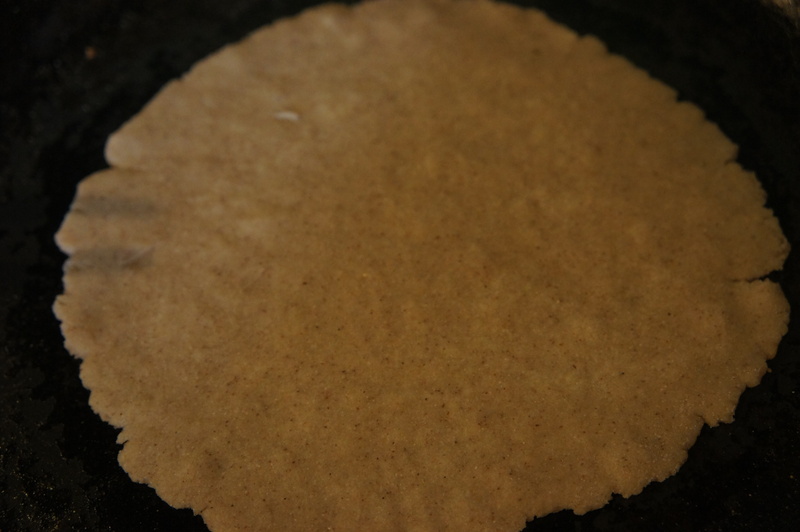 Chestnut flour rotis | Life's Conundrum - Eat to Live or Live to Eat? 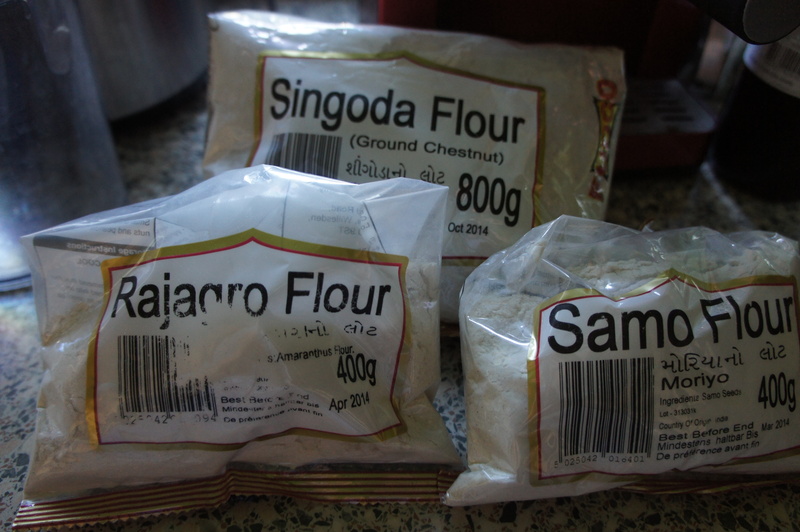 Posted on January 9, 2014 by Anna and Shiv	• This entry was posted in Breads and cakes, Recipes and tagged amaranth flour, chestnut flour, samo flour, singoda flour. Bookmark the permalink. Wow, this looks great ! I think these look so similar to the authentic rotis. Just had a question, can these be rolled out really thin to maybe use as wraps? 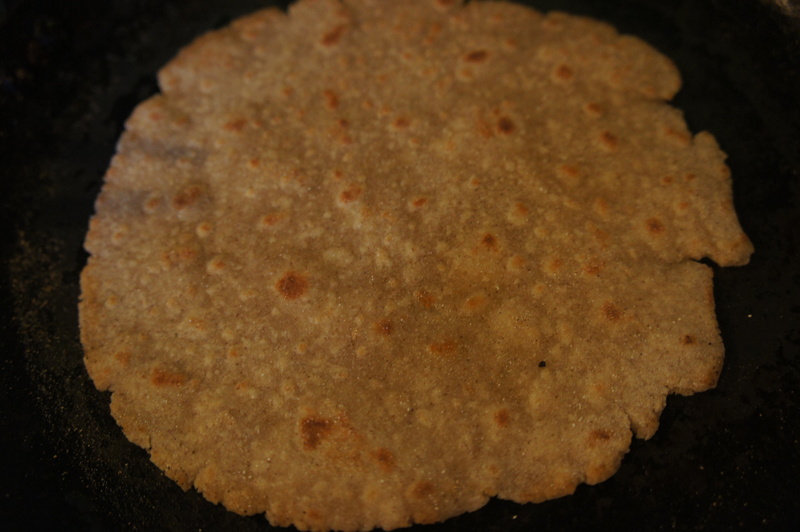 Thanks – we have tried to roll it out as thin as wheat rotis but it tends to stick. The output we have achieved probably would not work well as a wrap as it does not hold its shape well. It’s tasty and an acceptable substitute for wheat rotis. Give it a try and let us know if you are able to improve on it .